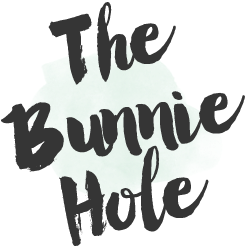 I've never been one to be too finicky about body care, perhaps a little hand cream and something around the elbows but overall I was easy to please. Nivea's original creme in a tin is a cult favourite but after having no luck with it, I decided to try their lotion versions instead. 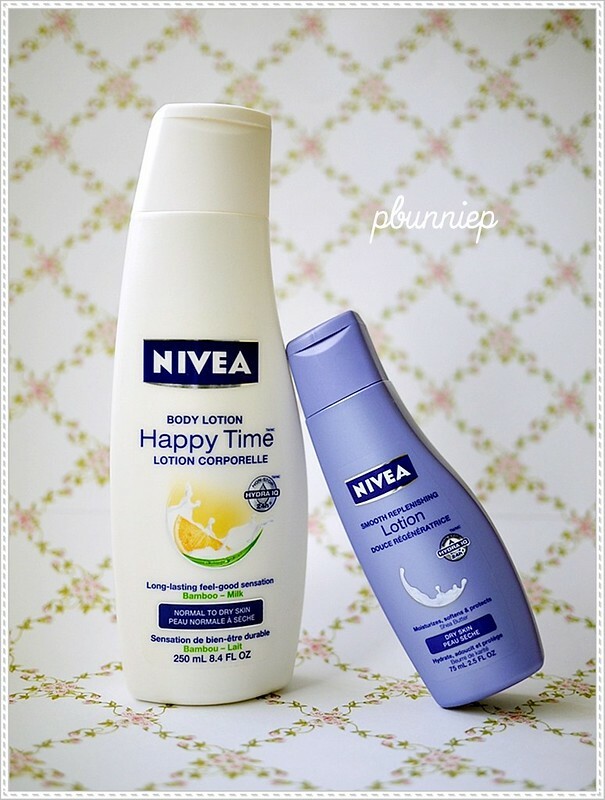 Here I have two body lotions from Nivea, the Happy Time line contains naturally derived plant ingredients and is Nivea's attempt at an organic/natural range. The blue (mini) bottle is Nivea's Smooth Replenishing Lotion which has been out for a very long time and which I consider to be the "lotion" version of their creme (the smell is very similar). Recommended for: This would be a nice light product for summer and for those who are not battling serious dryness. Thoughts: I was first drawn to this lotion because of the "natural" element which is always something that grabs me in any skincare item. The texture of the this is more like a creamy lotion rather than a body milk (which would be thinner) and it applied easily onto the skin. The product does take a few rubs to be absorbed into the skin however and does leave the skin looking moist...almost slightly wet. Despite the nice concept and the attractive creamy orange scent I must say that it lacks in long lasting moisturization. 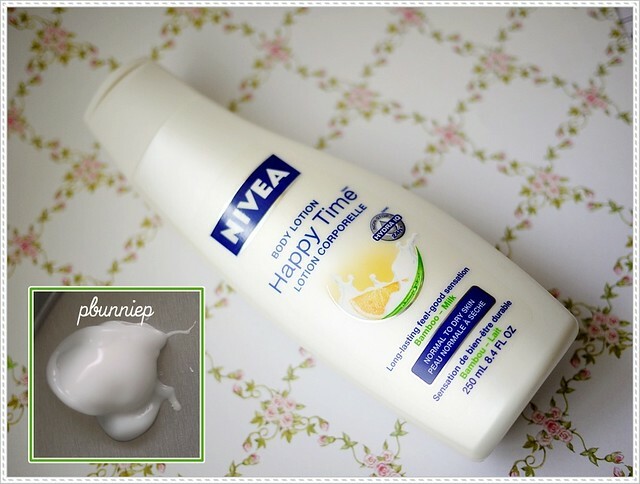 My skin would feel soft immediate after application but the very next day fine dehydration lines would reappear and even after a few days of continuous use I didn't find that the Happy Time lotion helped my skin stay moisturized. For me this is great on the upper body but lacks intensity for my dry legs. Ingredients: Water, glycerin, capric tryglyceride, myristyl myristate, alcohol denat., glyceryl stearate citrate, clyceryl glucoside, dimethicone, octyldodecanol, hydrolized milk protein, bambusa vulgaris shoot extract, proplyene glycol, butylnene glycol, cetearyl alcohol, sorbitan stearate, xantan gum, carbomer, sodium hydroxide, methylparaben, phenoxyethanol, proplyparaben, fragrance. 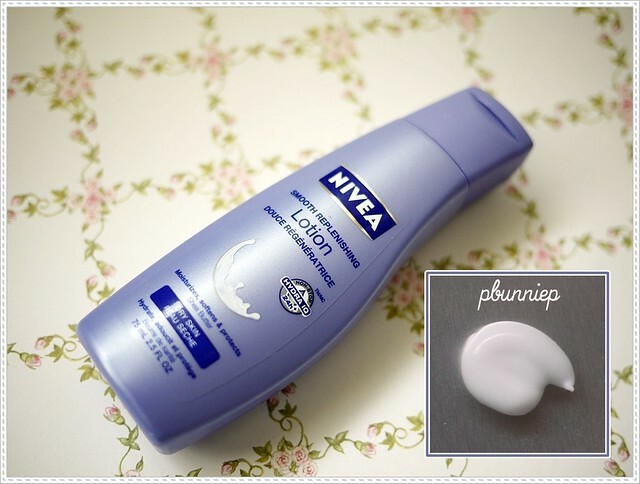 Thoughts: This is the second Nivea lotion that I tried (this time lucky enough to find a small bottle first) only because while in a debate in the drugstore, I wasn't quite happy with the idea of mineral oil in the ingredients list. Yet having been unsatisfied with the Happy Time lotion, I decide to give this a try (hey, after all my Vaseline had that too). Immediately I can say that I liked the feel of this lotion better on my skin, in fact I would call this a creamy/denser body "milk". The consistency was very smooth yet absorbed much easier into my skin and although it felt a little "oilier" it did give my legs a healthy sheen. 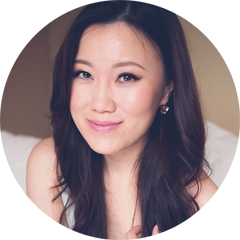 Am I crazy about the mineral oil? Absolutely not, I really think that for twice the price of my Vaseline that there would be some better ingredients. However as for moisturization this was able to keep my skin hydrated and over the course of a few days greatly minimized those dry lines. Ingredients: Water, glycerin, mineral oil, capric tryglyceride, cyclomethicone, cetyl alcohol, dimethicone, glyceryl stearate, PEG-40 stearate, Shea Butter, carbomer, sodium hydroxide, trisodium EDTA, phenoxyethanol, methylparaben, propylparaben, fragarance. Overall I can see the appeal of the Nivea line, the Smooth Replenishing Lotion especially has a lovely soothing scent (similar to the feel of baby lotion) which instantly puts me in a good mood. I'm looking forward to getting the full size of it soon! Are you a Nivea girl?